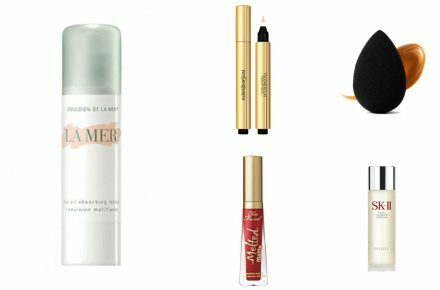 Say goodbye to dry, frizzy, oily or fine hair with these trusted hair products. 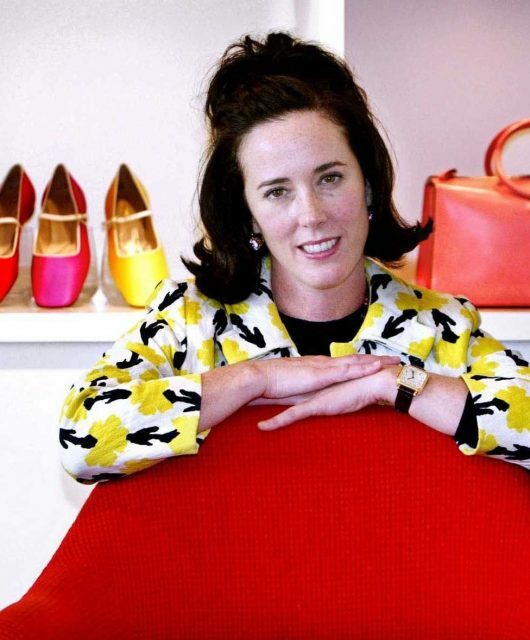 Don’t we all hate it when we find a photo of ourselves with the perfect outfit, angle, and smile – only to spot unruly hair messing up our look? 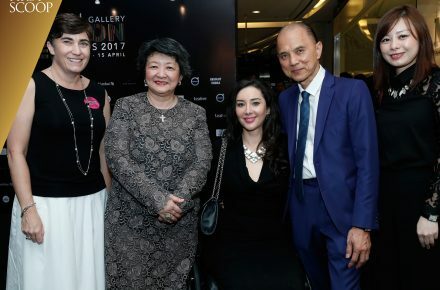 This goes to show that our hair plays a key part in looking on point, whether we are getting ready for a glamourous party, an important interview or simply hanging out at the mall. Unfortunately, our sunny and humid weather doesn’t do much to help our locks stay in place throughout the day. Keeping that in mind, we have rounded up 10 hair products for different hair types to keep your mane looking fresh and healthy all day long. 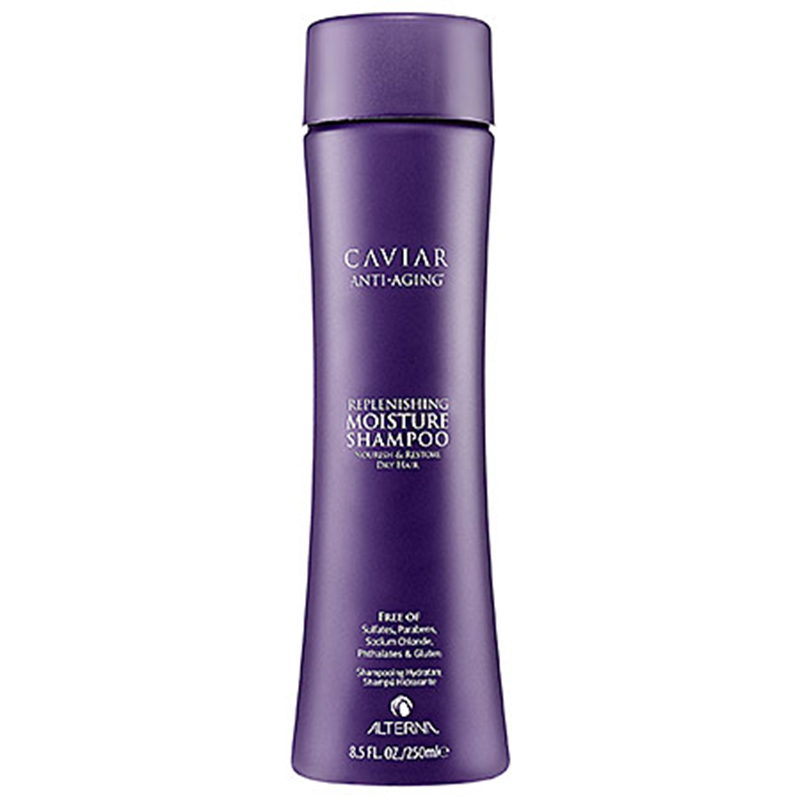 Alterna Caviar Anti-Aging Moisture Shampoo is a great solution for dry, frizzy or brittle hair caused by heavy treatments or poor weather. 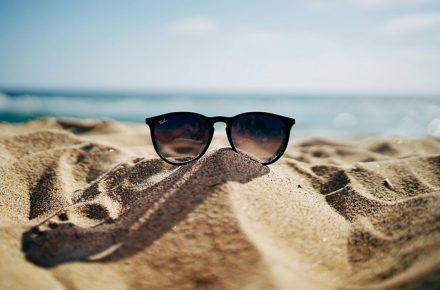 Formulated with essential vitamins and UVA/UVB protection against sun rays, this moisturising shampoo will help protect and restore your hair to a healthier condition. We all know dandruff isn't attractive, but not many shampoos in the market do a good job of keeping it at bay.  Fortunately, we found one that does the trick - Shiseido's Fuente Forte Clarifying Shampoo helps repair your scalp to avoid it flaking away in the form of dandruff! 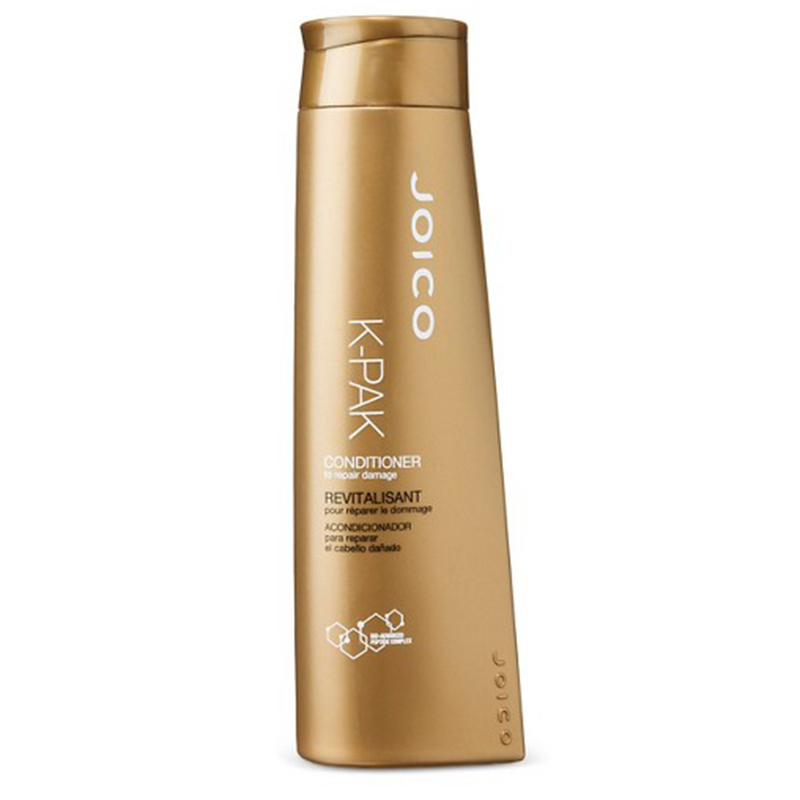 While Joico's K-PAK®Conditioner was made specially for damaged hair, it also works with other hair types to keep your locks tangle-free, smooth and silky. 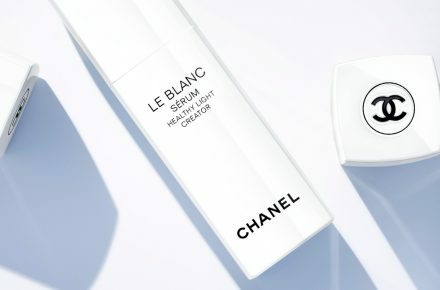 Simply apply it after your shampoo, rinse off and enjoy smoother locks. 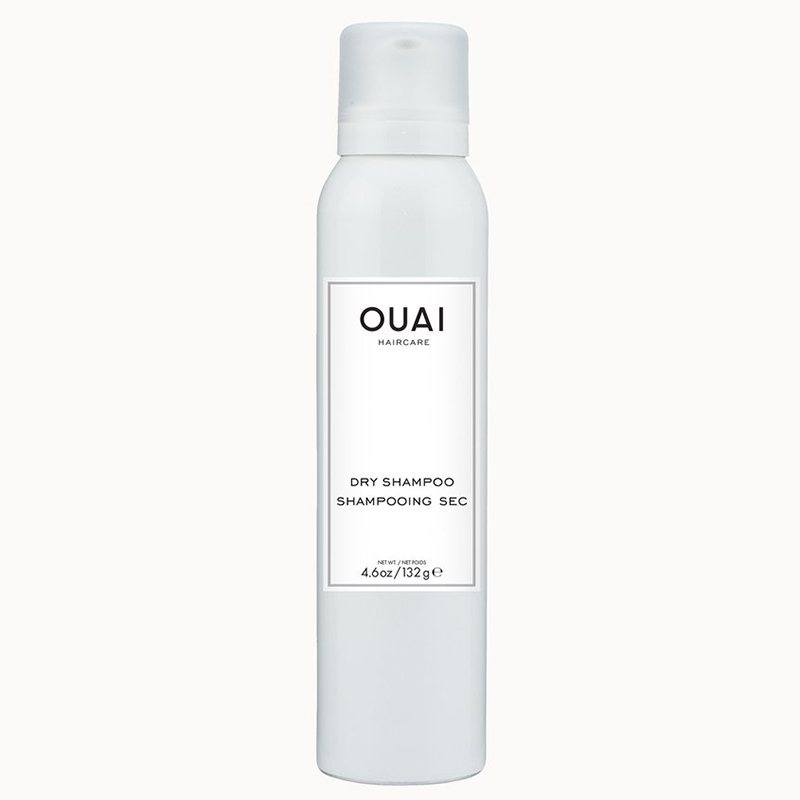 Dry shampoo is the ultimate best friend for all oily-haired girls, and we particularly love this one from OUAI to rid oil buildup. If you have serious oily hair problems, we recommend carrying the travel sized version in your bag for quick fixes on the go. 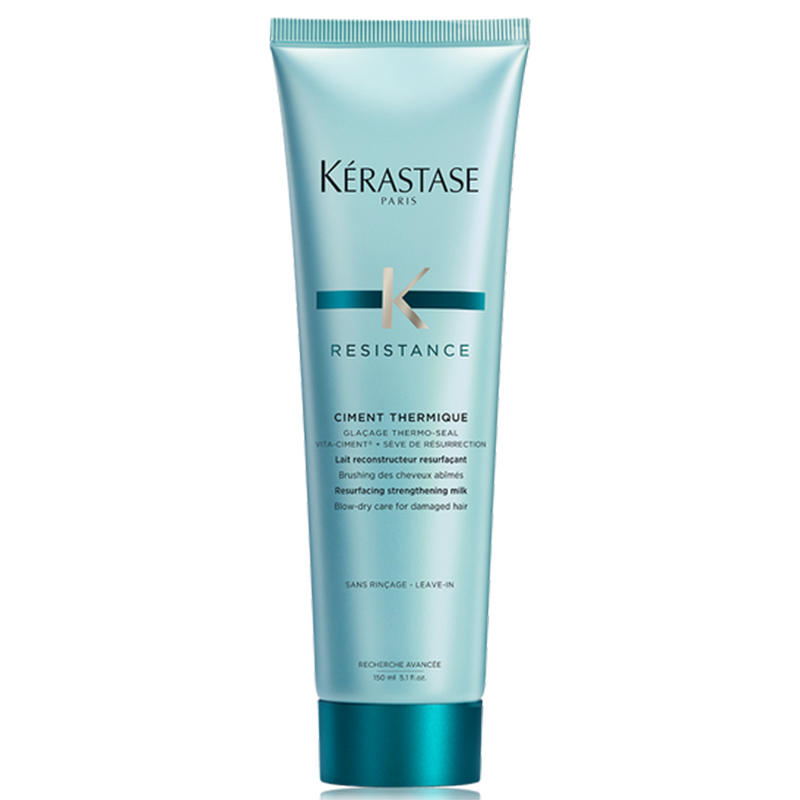 Before making a decision to cut off your damaged hair, why not try out the Kerastase Resistance Ciment Thermique first? 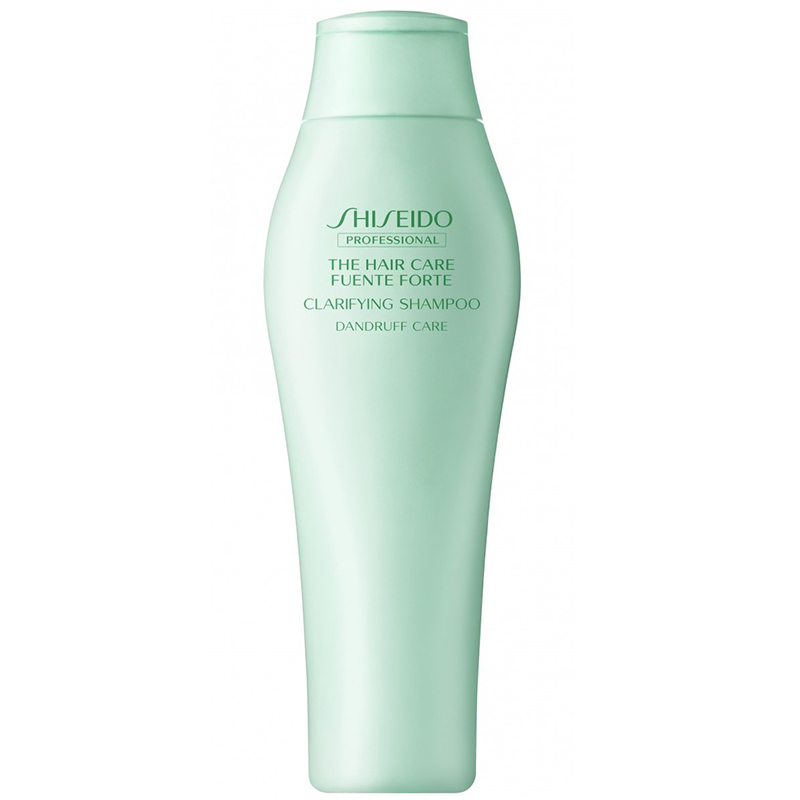 Its fiber strengthening leave-in milk formula fortifies and protects hair to return it to its former glory. Maybe you don't have to regret losing your precious locks after all. Most people with fine hair would probably stay away from hair oils, fearing it would only make their hair appear more limp. 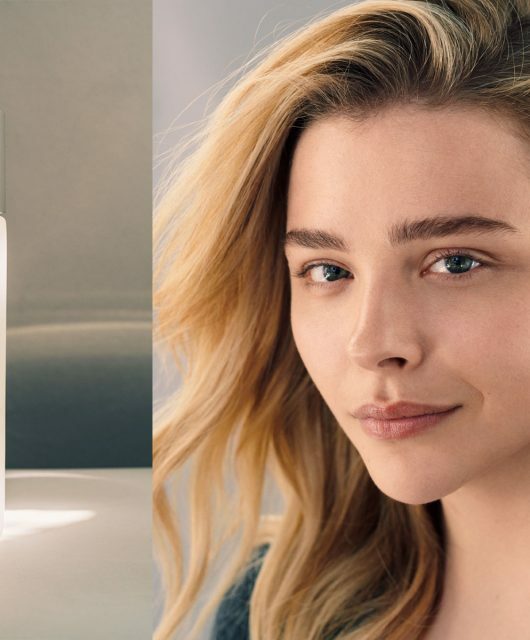 That's not always the case, as proven by the Percy & Reed Smooth Sealed & Sensational Volumising No Oil Oil For Fine Hair (60ml) which adds instant texture and nourishment to volumise fine, flat hair. Many hair problems start at the scalp, including dandruff, itchiness and hair fall. 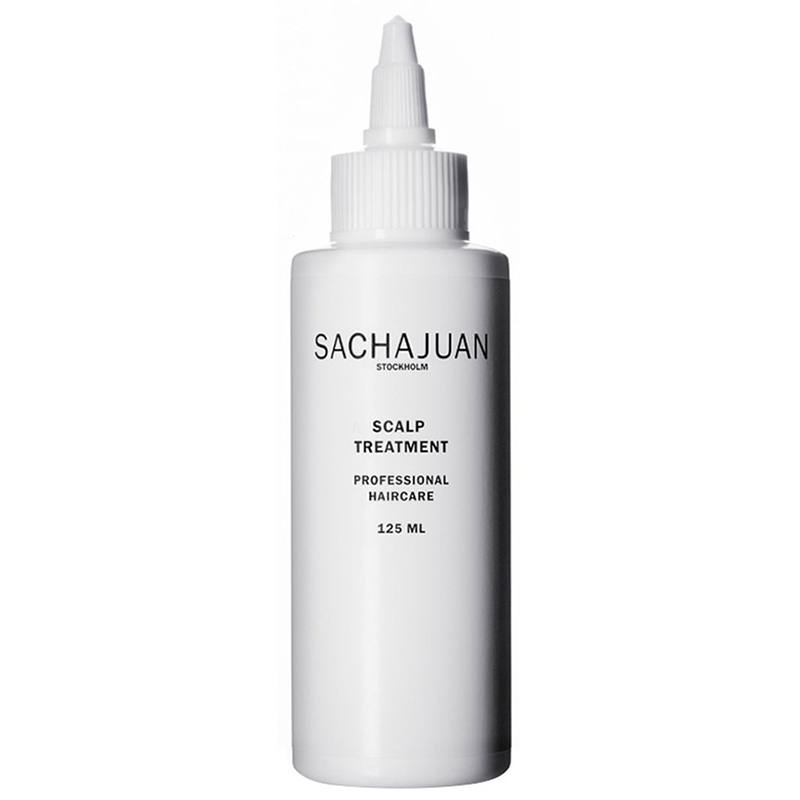 To counter those issues, Sachajuan has introduced their intensive Scalp Treatment to soothe your scalp and improve its condition. Use it after their scalp treatment shampoo and conditioner for maximum effect. 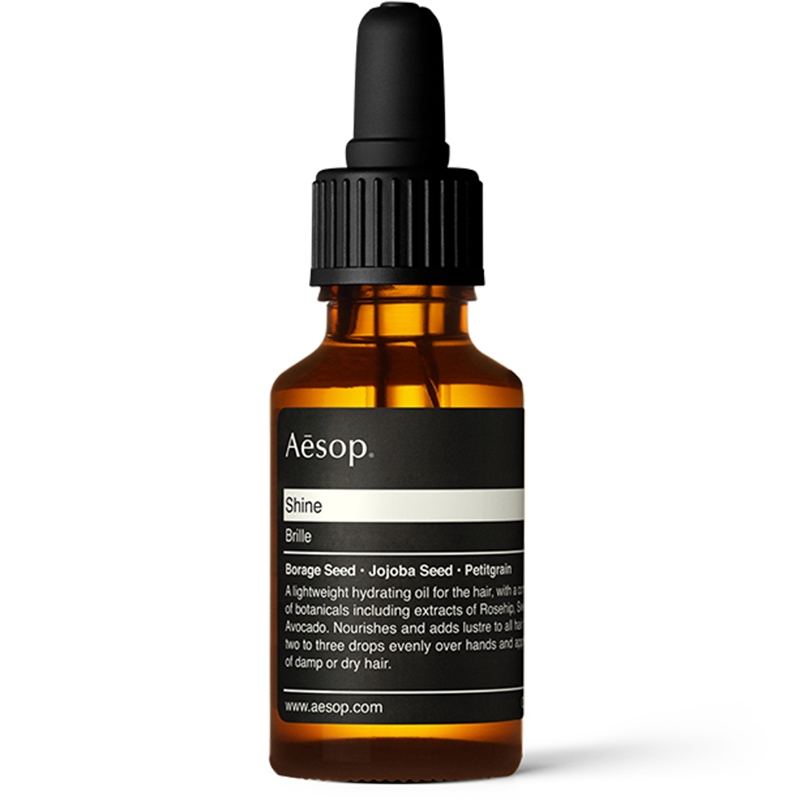 Don't compomise dull hair, give it some love and shine with the Aesop Shine hair oil. 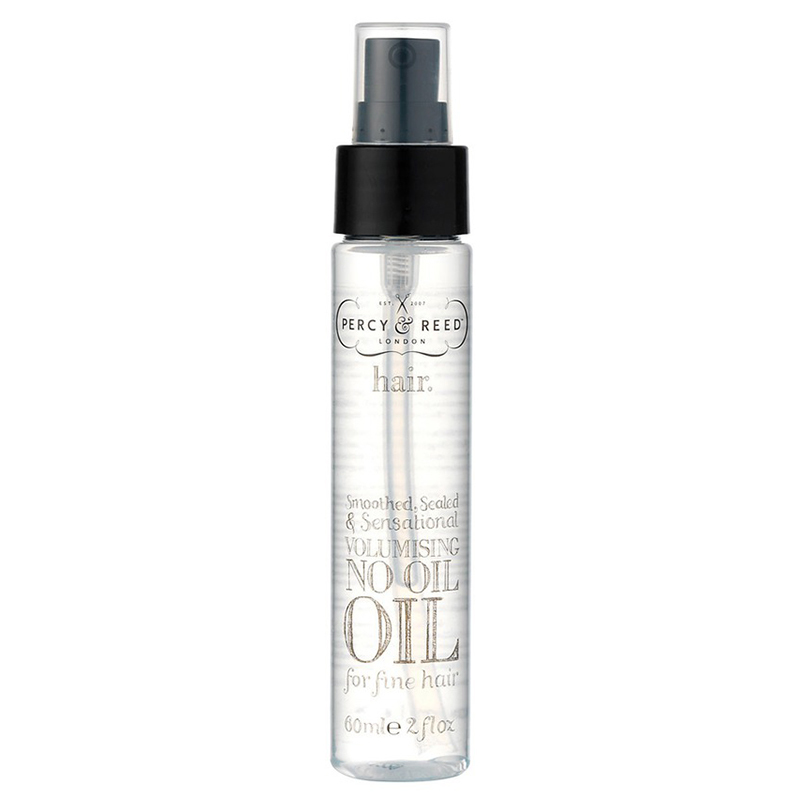 This lightweight, hydrating oil is formulated with botanical extracts and avocado to add lustre and shine with just a few drops over dry or damp hair. Some days, we want to change up our hairstyles or add a little volume for a different look. 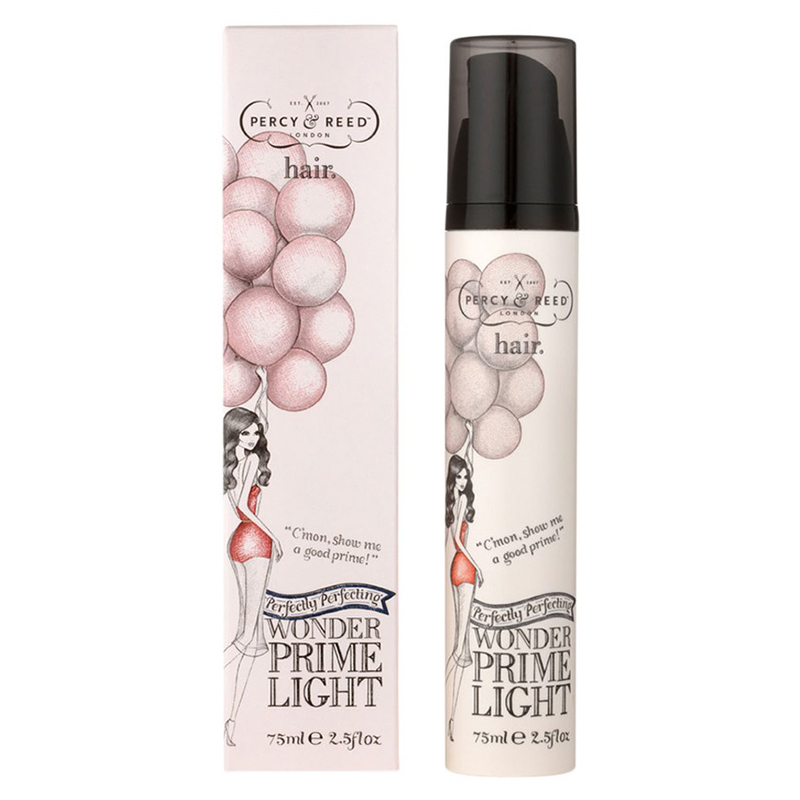 That's when a good styling spray comes in handy, and we trust the Percy & Reed Perfectly Perfecting Wonder Prime Light to work wonders with our manes. Plus, it works well with fine hair too! Planning to use a flat iron, curler pr blow dry your hair but afraid it will cause damage? 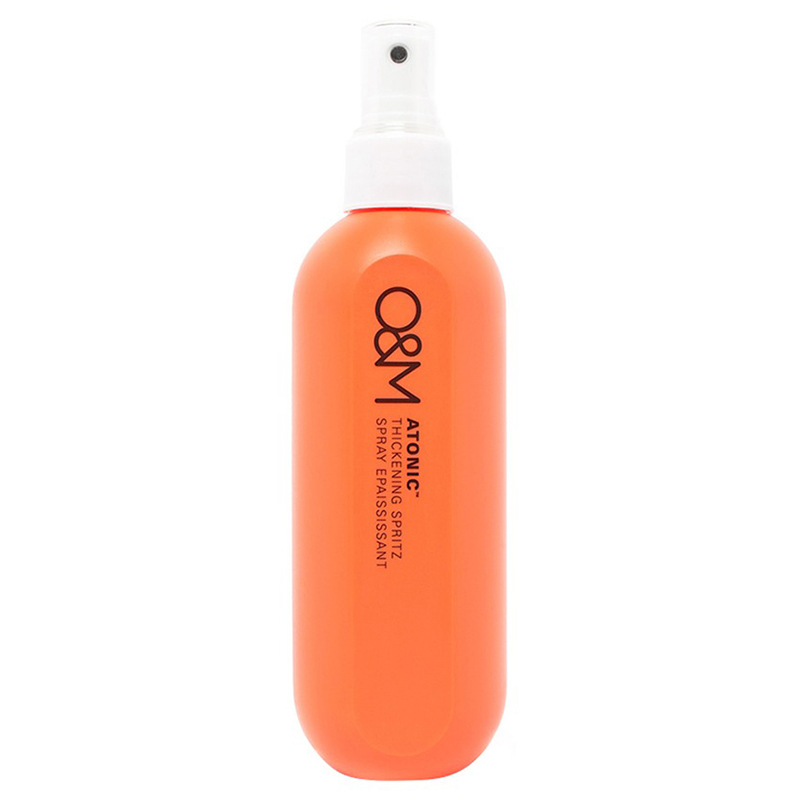 Try on a thickening spritz like the Original & Mineral Atonic Thickening Spritz to thicken hair shafts before heat styling. It also helps to protect the moisture in other hair types, so spray away and style your hair any way.